A pioneer in internet golf marketing, his creative talent and copywriting skills are at the core of many of our clients’ success! 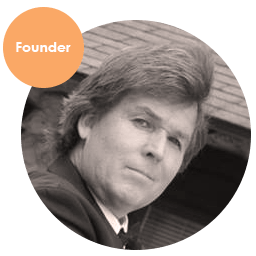 He is considered the world’s leading expert in golf, resort, and real estate marketing and has spoken to thousands of audiences worldwide on this and other topics from his books. He maintains our servers, manages phone systems and client 800 numbers, and does everything that the rest of us aren't technologically apt enough to even begin to comprehend. He's also an SEO wizard, let him work his magic and he'll have you on the first page in no time. 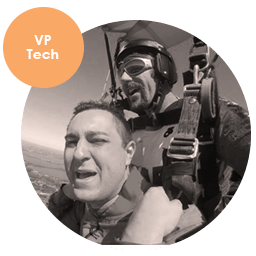 Patrick is a driven problem solver and creative thinker, skills that allow him to excel at both appreciating the challenges facing our clients and crafting solutions to overcome them. 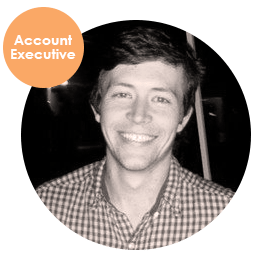 Patrick's role as an account executive at Legendary is to develop client relationships and guide projects to success. With his digital marketing savvy, he is equipped to take on any golf marketing challenge tossed his way. Mark is the Head PGA Advanced Teaching Professional at Dale Hill golf club in East Sussex, and has been since 2002 and with over 17 years’ experience every standard of golfer has been coached, helped and enthused; complete beginners to European Tour and Ryder Cup players. Angela became interested in html early in her teenage years. She began by teaching herself the basics of the web, and as her interest grew, so grew her thirst to learn more. 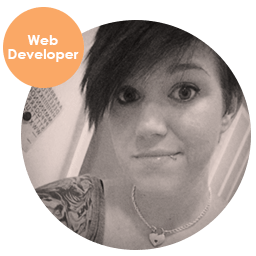 As our Web Developer, Angela is an expert in advanced HTML/CSS, as well as front-end web and mobile development. She brings our sites to life. Michelle came to Legendary Marketing eight years ago from the web hosting industry where she worked in Technical Support. 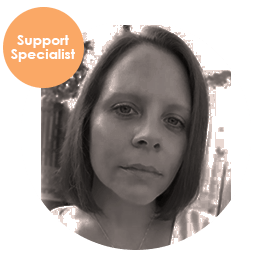 During her time at Legendary she has excelled in her position as a support specialist, obsessing over even the smallest details to make sure that every project she works on is done to the best of her ability. Michelle is constantly learning more skills for the betterment of herself and the agency. 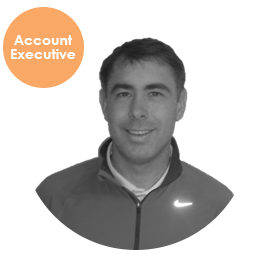 Michael came to Legendary Marketing from the retail industry and dove head-first into the world of golf marketing. 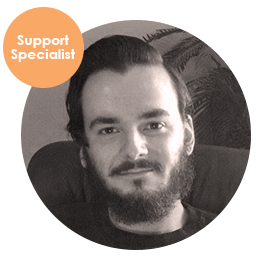 A vital asset to our support team, many of our clients turn to Michael first when they require assistance. From simple to complex projects, Michael puts in the time and effort to make sure each task achieves Legendary results!